Self Cure Remedy details of Take lemon and honey for the care and relief of Common Cold, including effectiveness and popularity scores of the remedy. 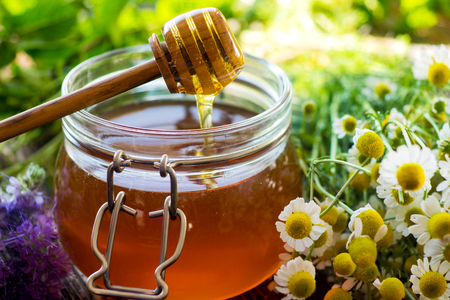 The nutrients and enzymes in honey kill bacteria and viruses that cause colds. 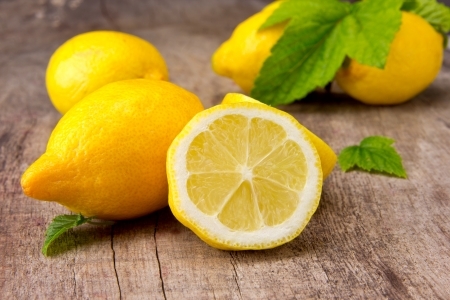 Lemon contains high amount of vitamin C which boosts the immune system. Mix one part of lemon juice with two parts of honey and consume it several times a day. The self cure remedy of Take lemon and honey for the care and relief of Common Cold has an effectiveness score of 3.5 and a popularity score of 86 on the self-cure system.